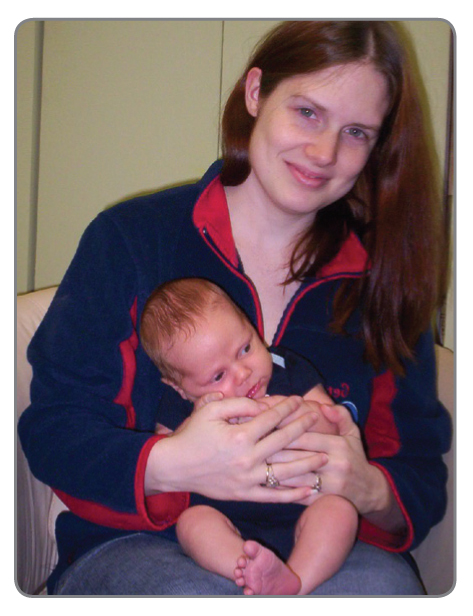 CLIENTS TO CHOOSE LIFE Please pray for our clients. One young woman in particular is heavy on our heart this month, as her mother pushes her to have an abortion. We pray for God to bond this client with her pre-born child, and for her mother to recognize and affirm the life of her new grandchild. CENTER MANAGERS Please pray for our center mangers, that as they manage volunteers and counsel women in crisis, they would leave their burdens at the foot of the cross and wholly lean on strength from our Lord, Jesus Christ. 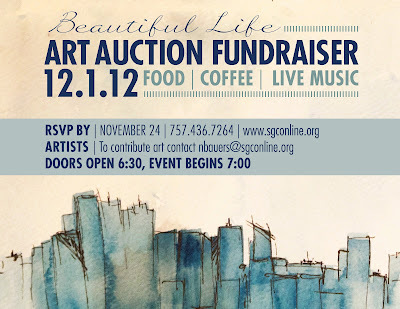 Are you joining us at the art auction? Next Saturday, Sovereign Grace Church will host the second annual Silent Art Auction fundraiser to benefit the Crisis Pregnancy Center of Tidewater - we hope you plan to join us! The cost is $5 to attend the art auction, which includes admission to participate in the silent auction, appetizers, dessert and live music. Semi-formal attire requested. This is an adult-only event. The doors will open at 6:30 p.m., and the event will begin at 7 p.m. Please RSVP at http://www.sgconline.org/index.php?pID=158. This week, we were honored to celebrate the Thanksgiving season in a very special way. Thanks to the generosity of Calvary Revival Church of Chesapeake, CPC volunteers (including Janet Keim, pictured at right) were able to deliver 20 Thanksgiving meal gift baskets - complete with a turkey - and Dave Ramsey's money managment book to clients who boldly chose life for their children. 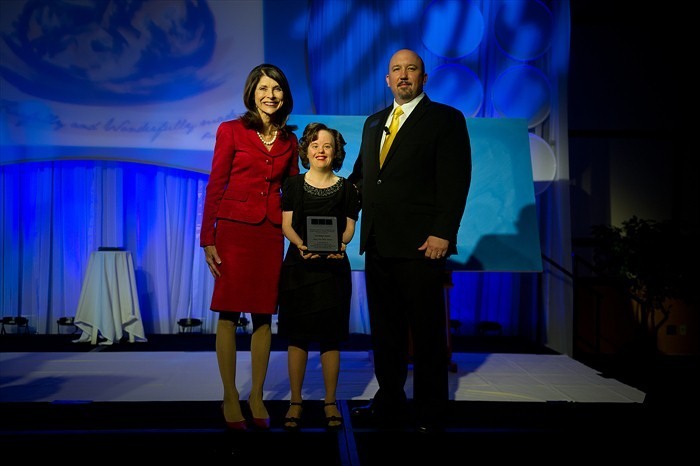 We are grateful for this provision from God for these sweet families! 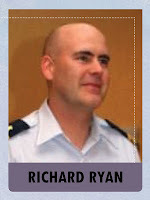 Chaplain Rich Ryan is always willing to adjust his schedule to serve. He is interested in the volunteers working with him and engages them in conversation. His value for LIFE and relationships is readily apparent. In addition to serving at special events with a quiet spirit of kindness, Rich uses his role as a chaplain in the U.S. Navy to support our military clients who are experiencing a crisis pregnancy, as well as other difficulties in their lives. As one staff member stated, “He’s one of the good guys – one who really cares.” Thank you, Chaplain Ryan, for going above the call of duty to serve our Heavenly Father through CPC’s ministry! 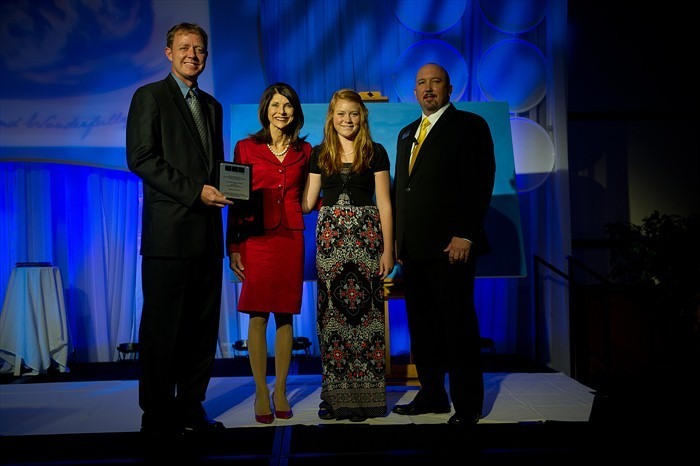 Are you interested in volunteering with CPC? Learn more at www.cpcfriends.org/volunteer! Did you know that every time you purchase Food Lion brand products, you can help CPC earn a donation? Last quarter, 234 shoppers helped raise more than $300! 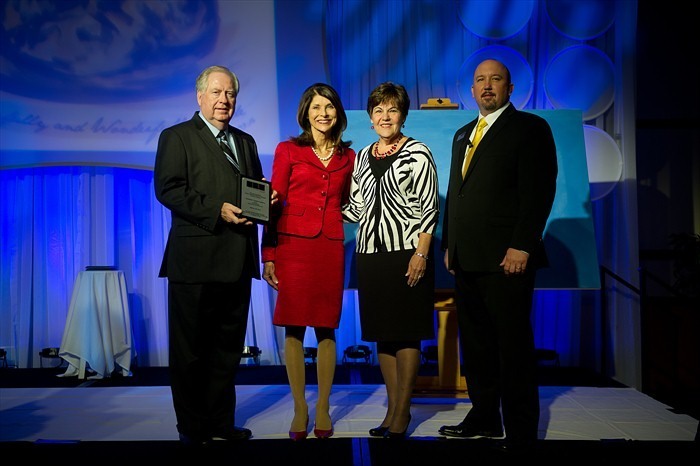 Go to www.foodlionmvprewards.com and click on “Register my MVP Card.” Enter your MVP Card number, contact info and organization number 252460 for CPC. Whether it’s staples for a holiday feast or last-minute necessities, every purchase helps CPC! 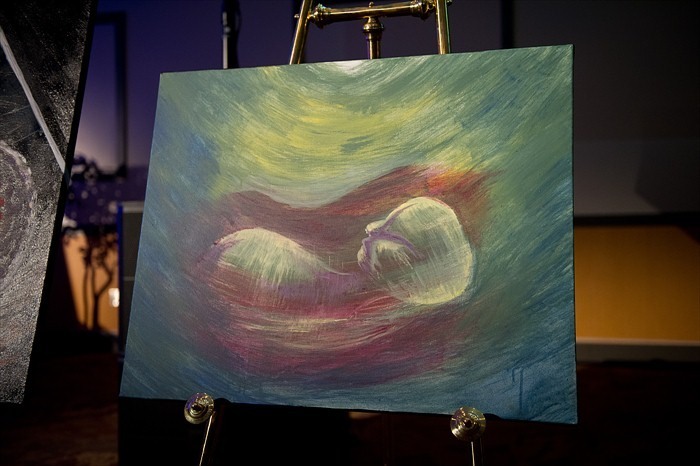 On December 1, 2012, Sovereign Grace Church will host its annual Silent Art Auction fundraiser to benefit the Crisis Pregnancy Center of Tidewater (CPC). 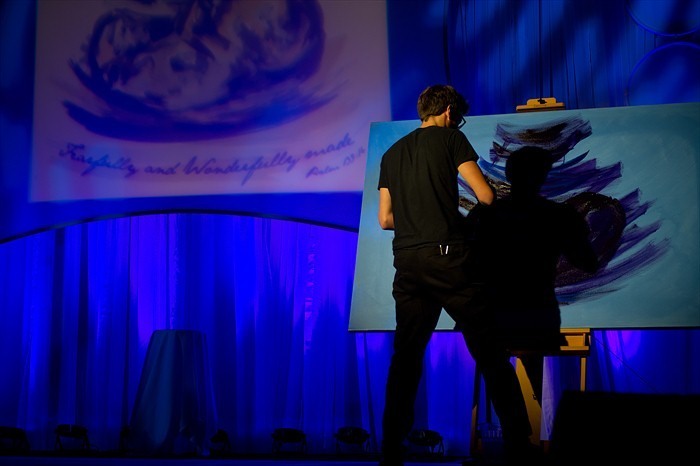 Several paintings showcased during CPC’s Annual Benefit Banquet will be available to purchase at this special event. The doors will open at 6:30 p.m., and the event will begin at 7 p.m. Please RSVP by Saturday, November 24, at http://www.sgconline.org/index.php?pID=158. 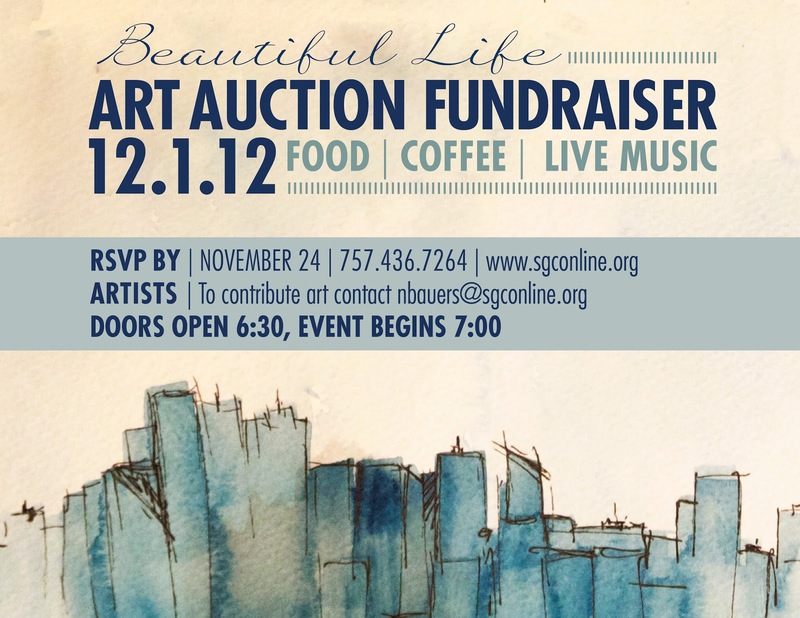 Sovereign Grace Church is looking for artists to donate one or more pieces for this event. All proceeds from the sold artwork will go towards CPC. All mediums of art are welcome (photography, painting, drawing, sculpture, etc), but all pieces will be subject to approval by Sovereign Grace Church’s art auction committee. Pieces will be evaluated by their quality, and by community standards for decency. We would love to have you join us in this exciting endeavor, and to even allow this venue to help you get your artwork in front of the public. This is a noble cause, with huge potential for success, and we would love your involvement and support through your artwork. If you are interested in submitting a piece of art, please connect with Nate Bauers at nbauers@sgconline.org. The deadline for submitting artwork is November 24. 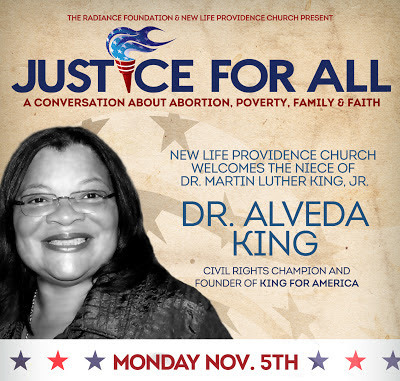 The Radiance Foundation and New Life Providence Church are hosting this special event featuring Dr. Alveda King, niece of Dr. Martin Luther King, Jr. and civil rights champion. 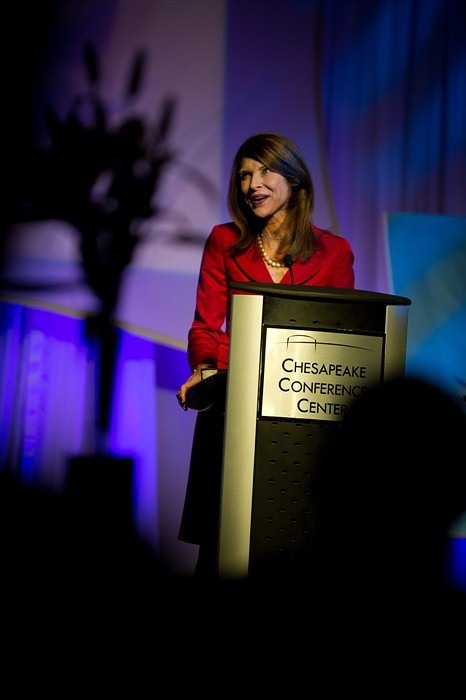 Toby DeBause, President of Crisis Pregnancy Center of Tidewater, has been asked to speak at this event. It would be a great encouragement to him and the ministry of CPC to see you there! Join us Monday evening in showing support for the least of the least of these in our community!